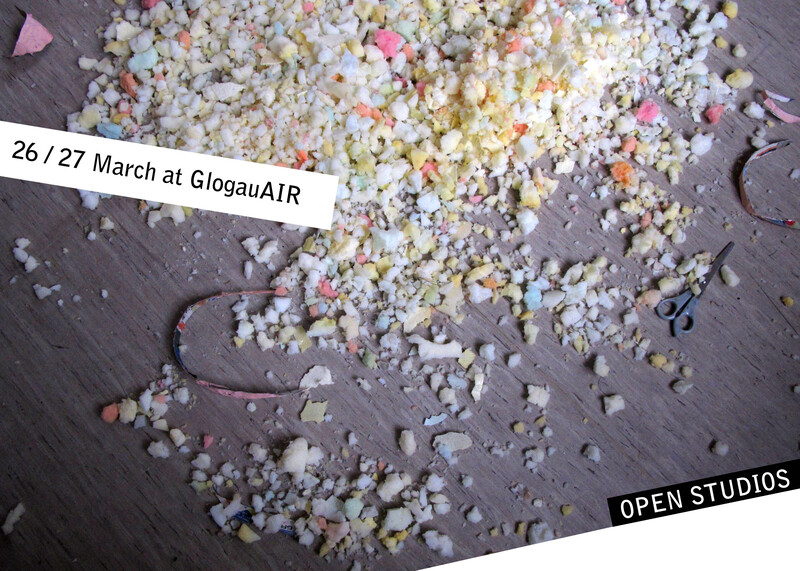 Open studios and exhibition of work created over three months by international artists in residence at GlogauAIR in Berlin. including performances and film screenings. Address: Glogauerstrasse 16, Kreuzberg, 10999 Berlin.